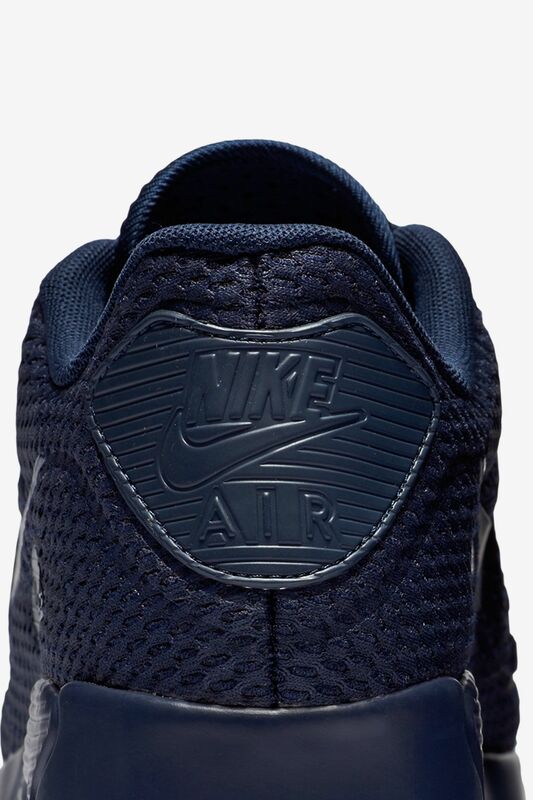 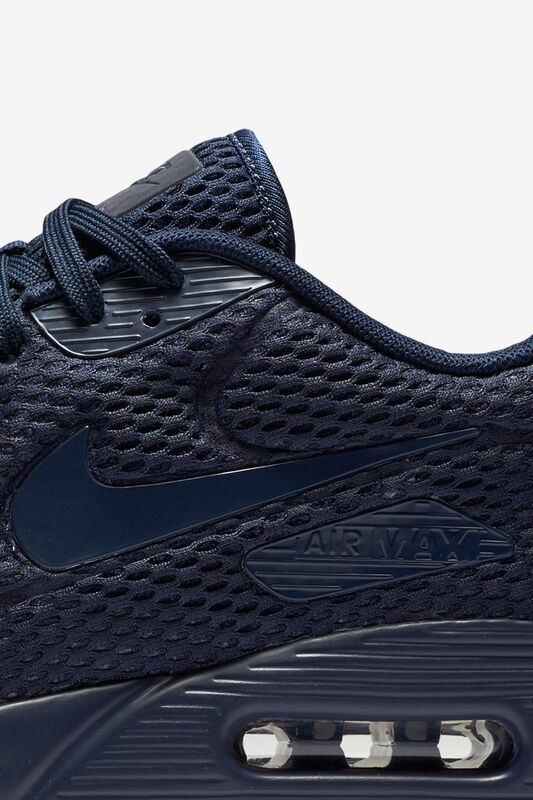 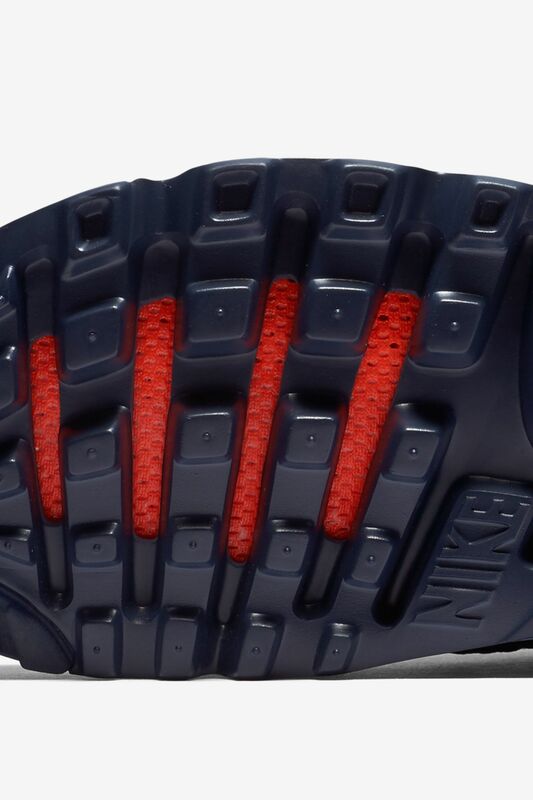 The Air Max 90 Ultra BR is almost a third lighter than its predecessor. 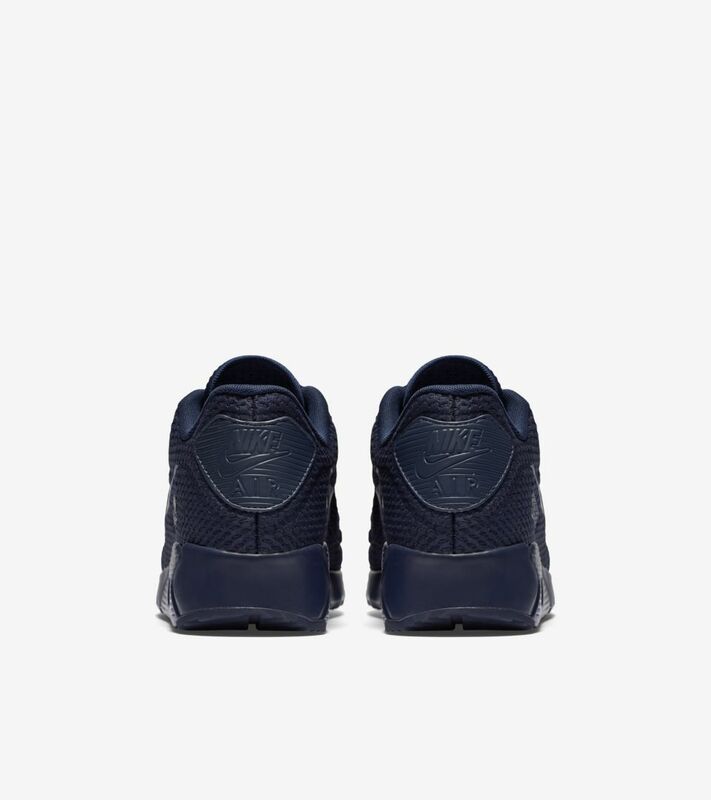 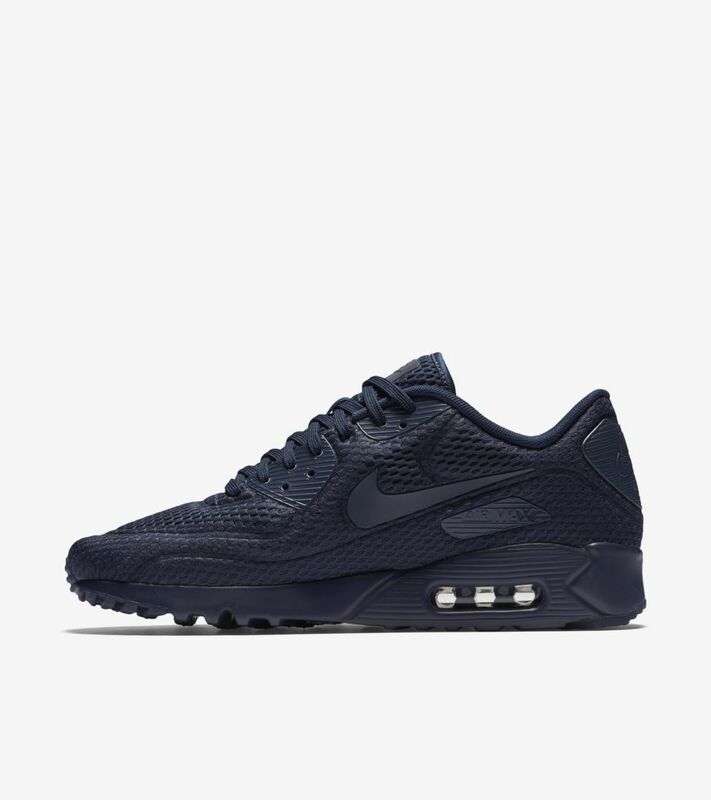 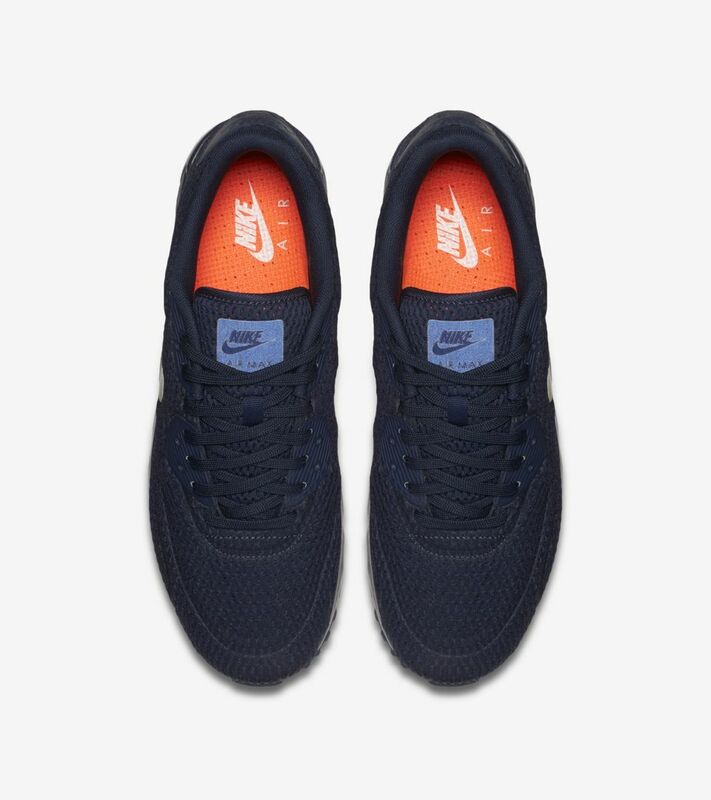 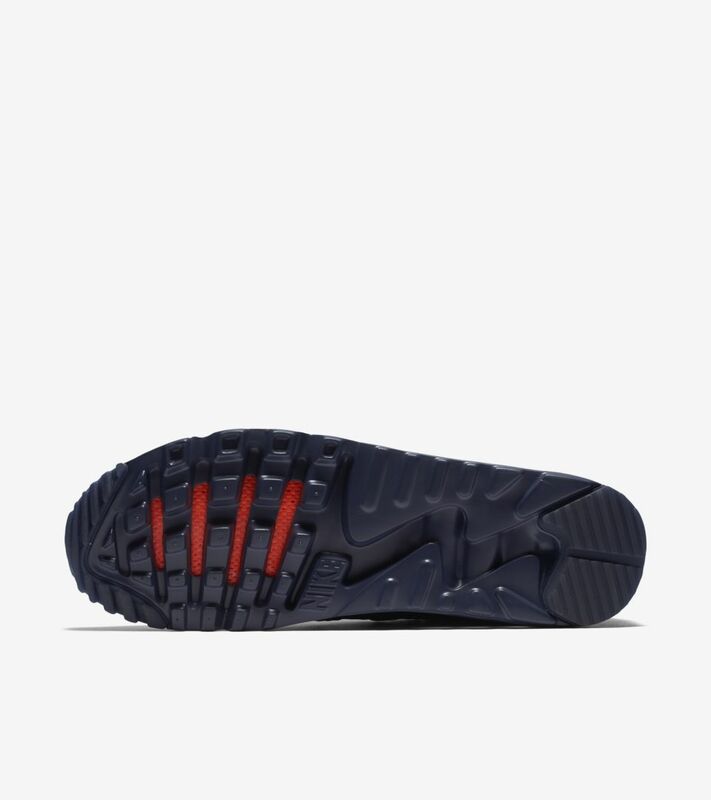 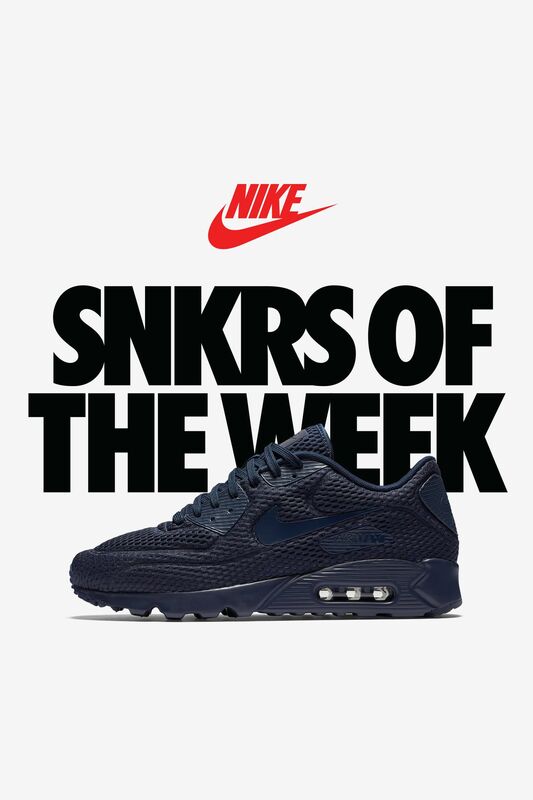 The modern Air Max model now returns as part of the latest SNKRS of The Week selection, fit for the season with a breathable upper and cored out Ultra tooling to reduce weight and elevate comfort. 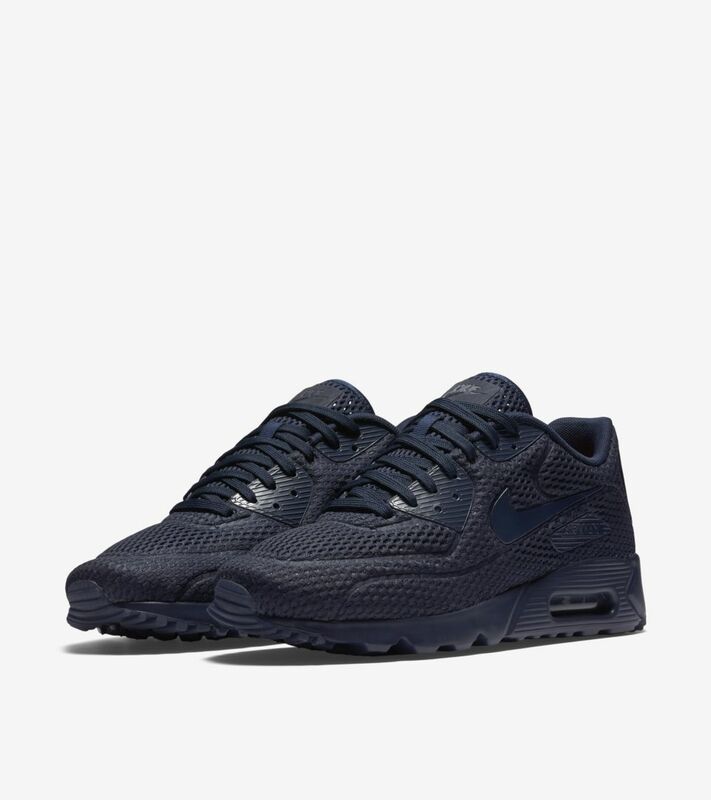 Refreshing tones adorn the updated Air Max favorite.